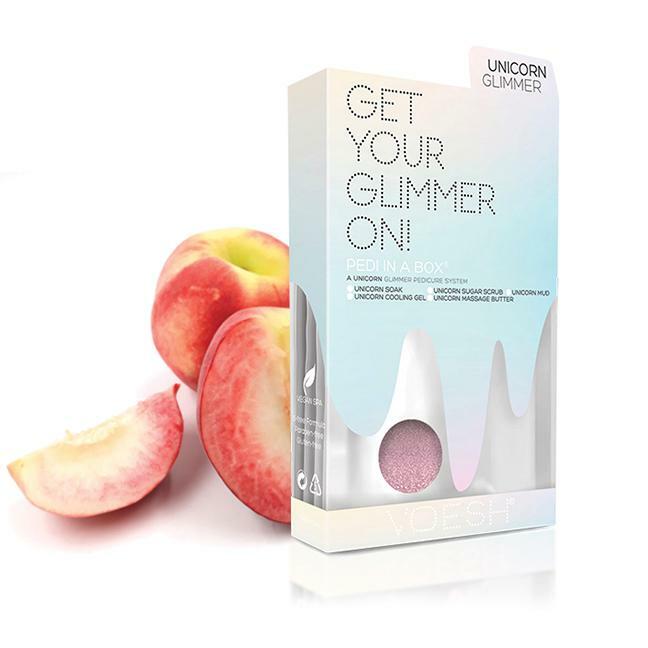 Recharge and show your feet some love with this magical mystical Unicorn Glimmer, packed with the hydrating & softening benefits of Peach. 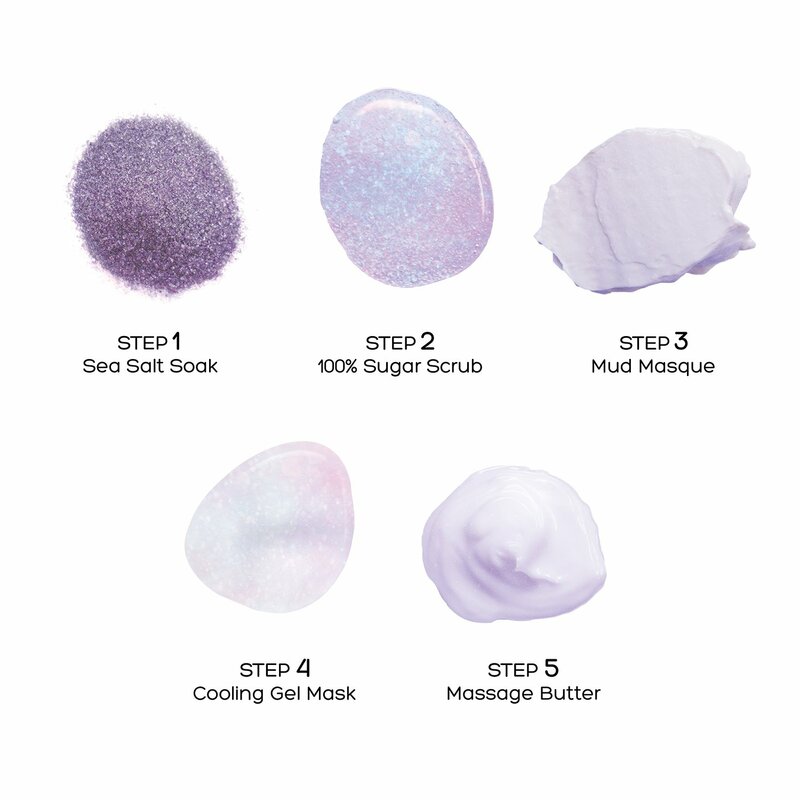 This ultimate 5-in-1 deluxe pedicure with a 5-step clean and hygienic spa experience, are made of many key ingredients that are beneficial and nutritious to the skin. Cruelty free, vegan & 100% paraben-free, this pedicure with a whole lot of shimmers will dazzle & refresh your feet for an in-home nail spa experience. The ultimate #TreatYoself pedicure!